SportsFix, an OTT service operating in Southeast Asia, has backed a new club football competition that is set to launch in the region. 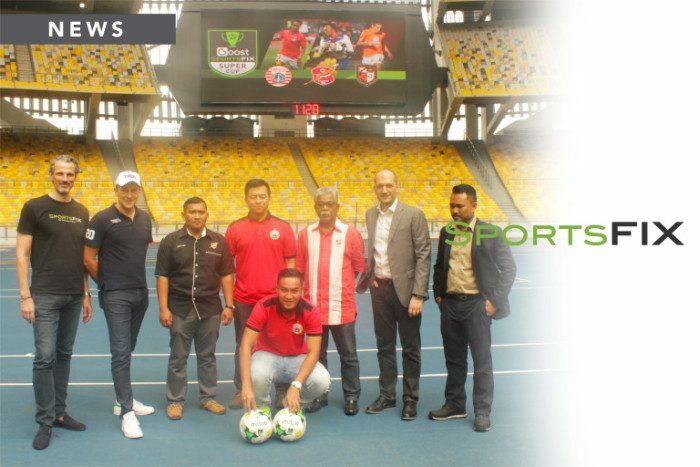 The Boost SportsFix Super Cup pre-season tournament will debut in January at the National Stadium at Kuala Lumpur Sports City in Malaysia. The competition will be contested by Malaysian team Kelantan FA, Indonesian side Persija Jakarta and Thai outfit Ratchaburi FC. It will mark the first football event at the National Stadium since it was renovated for the recent edition of the Southeast Asian Games multi-sport event. The event, which will be streamed live by SportsFix, will also be presented by mobile payment system Boost. Marcus Luer, group chief executive at event organiser Total Sports Asia, said: “The long-term objective for our new event is to feature teams from across the world and bring teams here from the leagues which we are featuring regularly on SportsFix.tv. Visit Sport Business for more information.